I should start by thanking the various members of our group who contributed in making this year's trip so enjoyable and rewarding The fact that I got on the right planes at the right airports at the right times is in no small way due to Pete and Joy Forbes to whom I am very grateful. 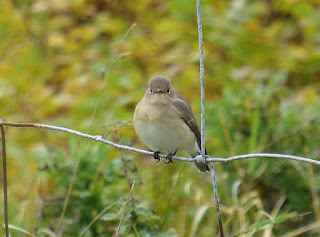 It was in many ways a typical Shetland trip with a mixture of weather and a variety of migrating birds. 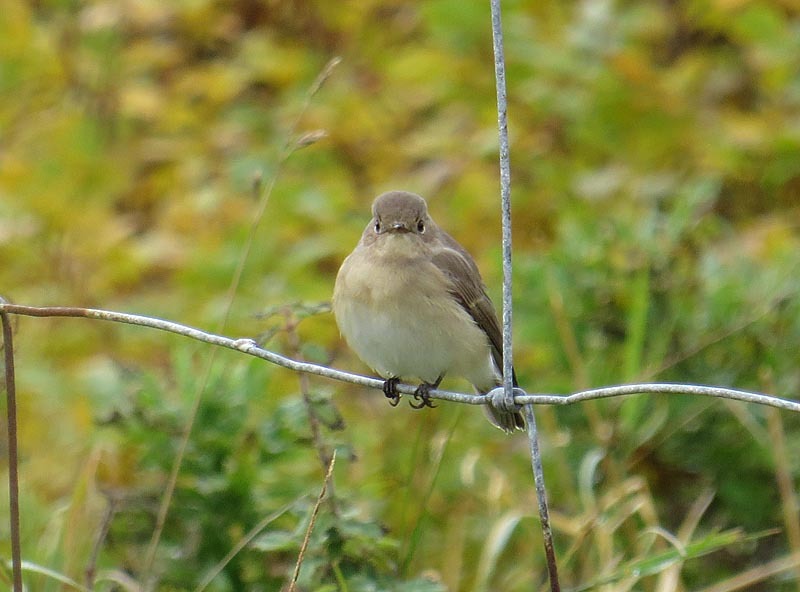 Although the overall numbers of birds coming in was probably down on previous years there was a fair sprinkling of scarce and rare birds to keep birders interested. Day 1 on the islands produced Pied billed Grebe and a delightful Marsh warbler. This is by no means a comprehensive account of all the birds seen just some of the more memorable scarcities. 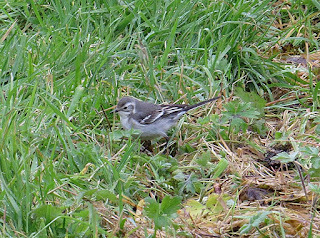 On day 2 we took a ferry to Bressay where we failed to see an American Golden Plover but did connect with a very showy Citrine wagtail. The next day saw us visiting a number of sites on South Mainland highlights were a Pied Flycatcher and a Common Rosefinch. 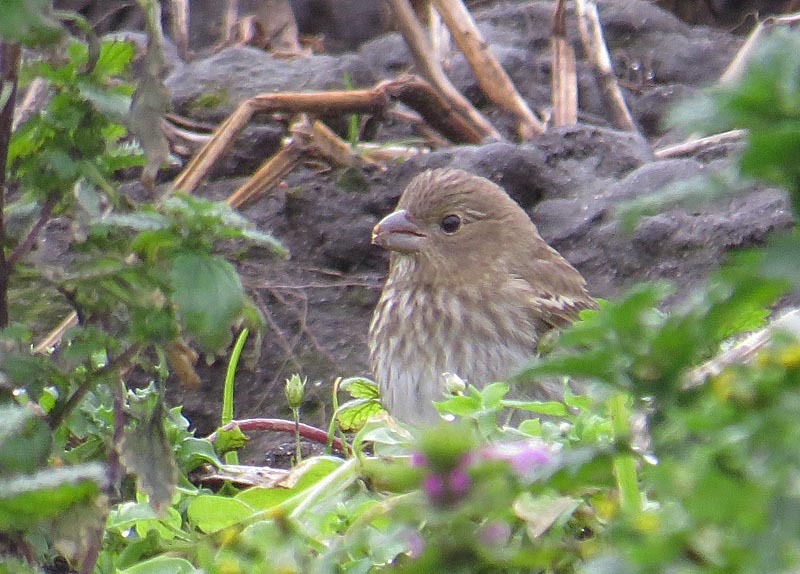 Another Rosefinch was found the following day. 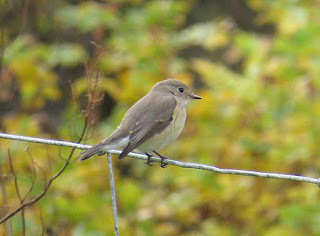 Other 'good' birds included Red breasted Flycatcher and Yellow browed warbler. The next day saw us heading for Fetlar for one of the highlights of the week, a Snowy Owl. An impressive sight as the bird flew over the hillside in front of us. 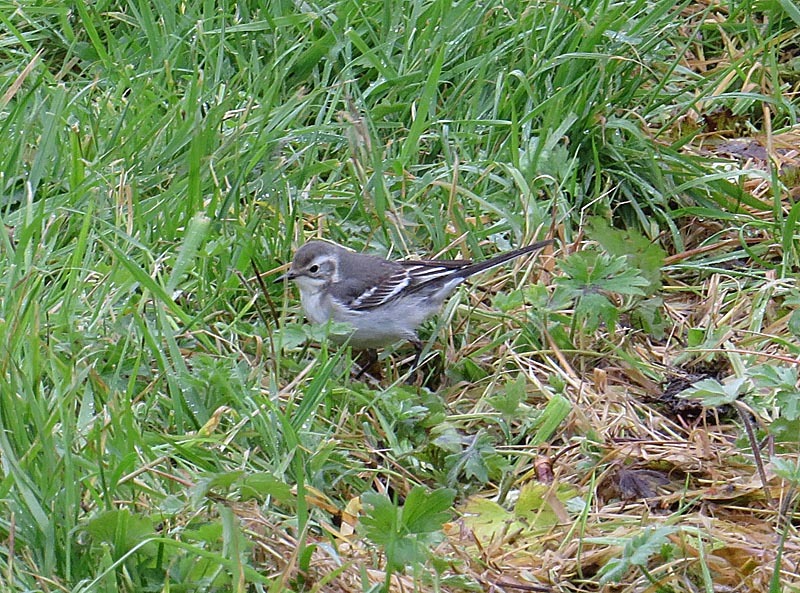 We also had good views of Barred warbler before returning to Yell where we eventually saw a Swainson's Thrush. Our final days saw a few more rarities: Pallas's warbler, Ring necked Duck and Booted warbler to wrap up a very enjoyable week.